Splash for Amnesty! Take to the water and raise money for human rights. Below we have documented a number of swimming events across the UK, which we hope will float your boat! Held in and around the beautiful Serpentine in Hyde Park, the venue for the open water swimming competition at the London 2012 Olympic Games, you can choose between the half-mile, one mile and two mile challenges. Sign up for Swim Serpentine and create your JustGiving fundraising page for Amnesty. Experience something magically different and take to the water at night! Dock 9 on the banks of Manchester Ship Canal, Salford will be lit up by nightsticks and a DJ will be throwing out the tunes. All abilities welcome, from age 11+. A real warm community feel that will provide a really memorable experience. Sign up for the Neon Night Swim and create your JustGiving fundraising page for Amnesty. Swim around one of the UK’s most iconic coastal landmarks. 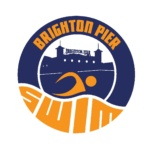 Sign up for the Brighton Pier Swim and create your JustGiving fundraising page for Amnesty. A brand-new event, can you swim a mile per hour for 24 hours? Taking place in the beautiful Bardowie Lock (closest train station is Milngavie and closest airport Glasgow), this will test swimmers endurance and be a real achievement for completers. You can enter as a solo swimmer or as part of a team. Sign up for the 24-hour challenge and create your JustGiving fundraising page for Amnesty. These stunning swims take place in various castle grounds in the UK and France. With various distances – 1 mile, 2.5km and 5km, there are challenges for swimmers of all abilities… you won’t forget this experience! Sign up for a Castle Series Swim and create your JustGiving fundraising page for Amnesty. The Big Brutal Swim takes place at the stunning, glacially formed Llyn Padarn. It's also home to a fish called the Arctic Char, a species left over from the time of the last Ice Age! Open to wetsuit and skins swimmers. 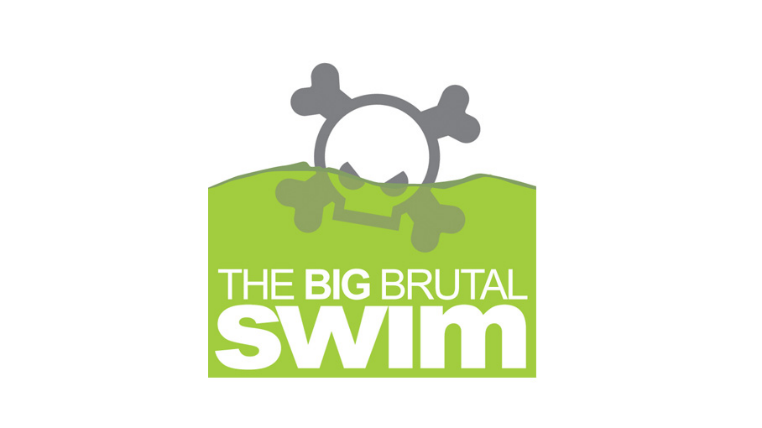 Sign up for The Big Brutal Swim and create your JustGiving fundraising page for Amnesty.